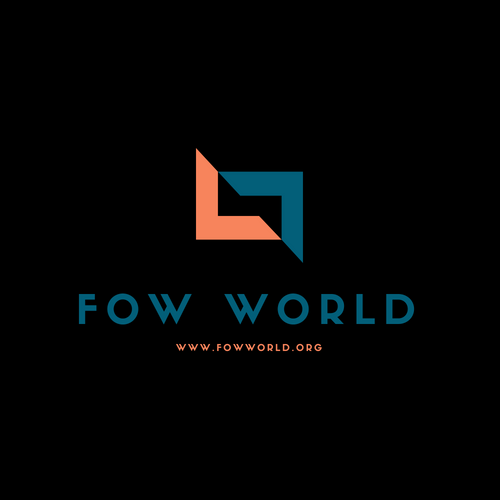 FowWorld is a global diversified Organisation with strategic investments in key international economic, real estate, trade, education, training (human capacity development), entertainment, media and humanitarian arm (GLOBAL FAMILY FUNDS - NGO) founded in 1999. 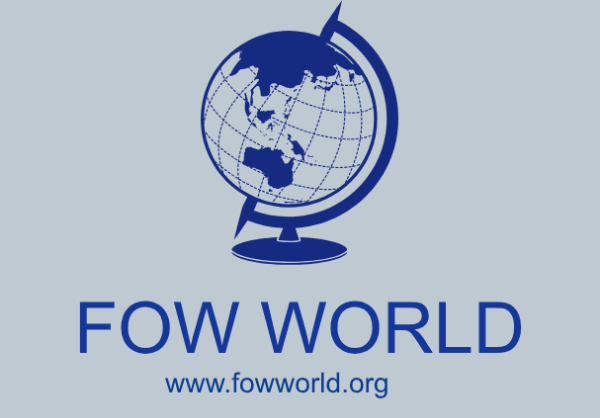 FowWorld is a fast growing organistion, positively imparting different sectors of the world. 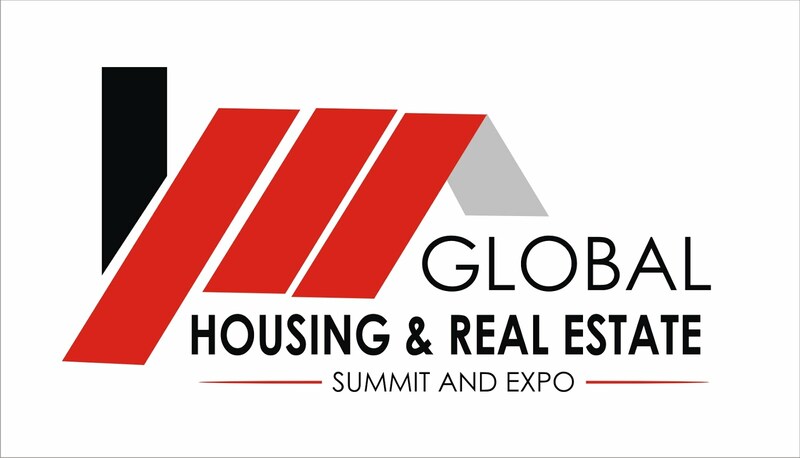 This organistion serves as one of the major employers of labour globally, satisfying the financial, intellectual and welfare needs of its vast, multi-talented and professional employees. 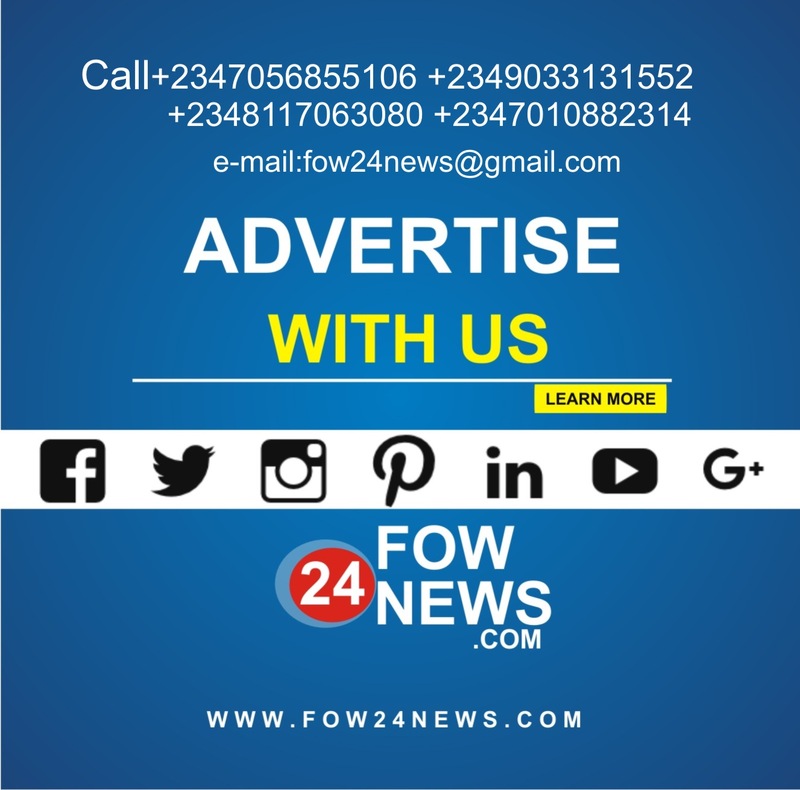 E) FOW 24NEWS is the media(Promotion) aspect of FowWorld, responsible for reporting news via television, radio, online news media, social media marketing and promotions (FOW 24NEWS.com). FowWorld’s mandate is to be a voice, promote, mentor and inspire excellence to humanity, while encouraging training, education, investment, trade, projects and manpower development, always staying ahead( www.fowworld.org).